Before getting down to the change brought by Big Data Analytics using Hadoop let us know what it exactly is? 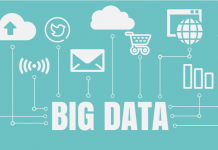 Big Data Analytics is the studying or analysis of big data in a statistical form. This analysis is done to figure out the potential and the effect of data. In business, this term is used for the studying of large data sets done to figure out the hidden information related to that business. Storage: In the business respect the datasets are really very large to store. With time these datasets increases and it becomes difficult to adjust all of them at a single place. That leads data management issues too. Security: Large datasets are highly prone to attacks. Loss of such information can hamper market growth of any business. If your rival gets that information then your doomsday is near. 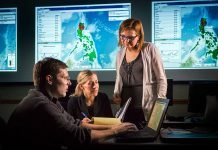 Difficulty in making alterations: If you feel like making any sort of alteration in any dataset then it will be hard to find and do so because all those datasets are collectively present. Slow: Because of huge size the processing of work also becomes slow. This makes data process a time-taking process, i.e. for a single alteration you will have to spend a countable time. Costly: If we talk about the traditional database management system, then you can see they cost a lot. With time when new datasets are added the maintenance of old and new datasets becomes difficult and their maintenance will increase this cost. Lack of resistance: The biggest problem with large datasets and traditional database management systems is that they lack resistance towards failures. If the database fails, then forget about the datasets because they are all lost. All these problems demanded for a technology that can deal with all these kind of problem. 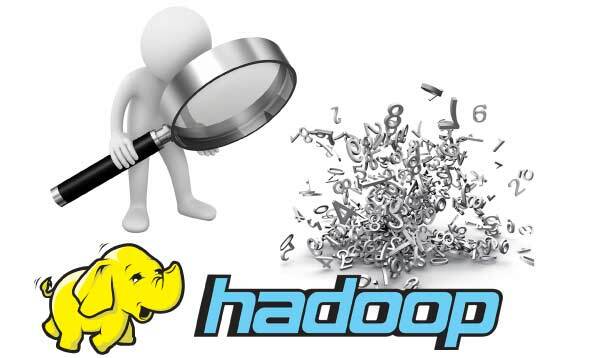 Then Hadoop was invented and big data analytics using Hadoop training became easy and convenient. This is all possible because Hadoop uses the unique storage method and complete storage is cloud. This helps in dealing with storage issues. Apart from storage, the datasets are saved in the cluster of nodes and replicating feature makes it tolerable towards system failures. Nodes make it possible to alter the data in any node in a fast and secure way. 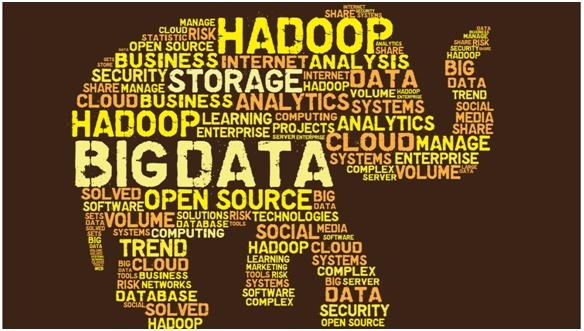 As a result, Hadoop brought great change in the world of data analyses of large datasets. Talking about career growth in Big Data Analytics using Hadoop, then let me tell you it is amongst those careers that can pay you high. With the help of Big Data Analytics using Hadoop training you will be a pro with skills that are in huge demand in the current market. This is the current trend whose skills a recruiter search in you. 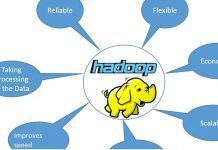 Being an IT professional learning about Hadoop and how it works you actually enhance your chances to get a seat in renowned companies.